Half-Sister to Secret Name (2012.f. 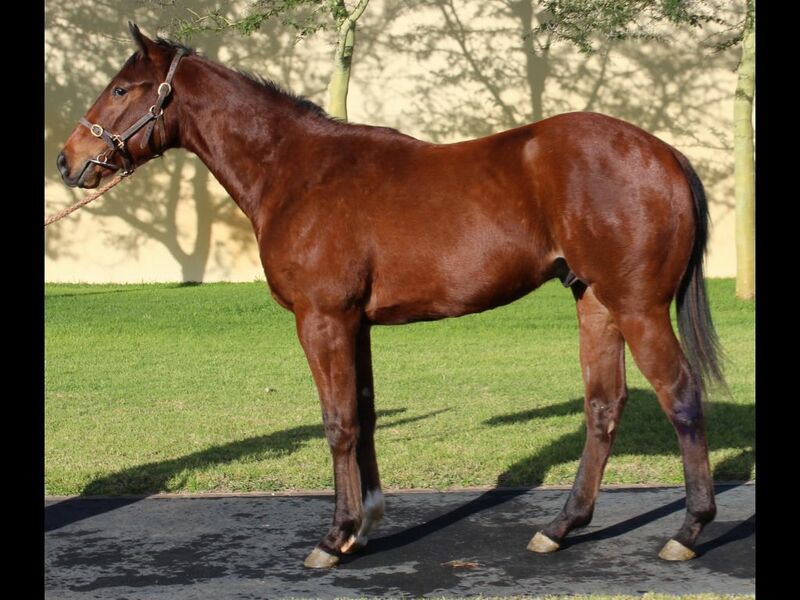 by Rebel King-The Nile Lady, by Danehill Dancer-Lady Cleopatra) - 3rd Kenilworth Maiden P.
Sister to American Tiger (2011.c. by Tiger Ridge-Via Della, by National Assembly-Doradella) - 1st Vaal Racing Association H.
Closely related to Negroamaro (2012.f. by Fort Wood-Touch of Tuscan, by Al Mufti-Doradella) - 1st Turffontein Racing. It's a Rush Juvenile P.
Out of a sibling to No Prisoners (2009.g. 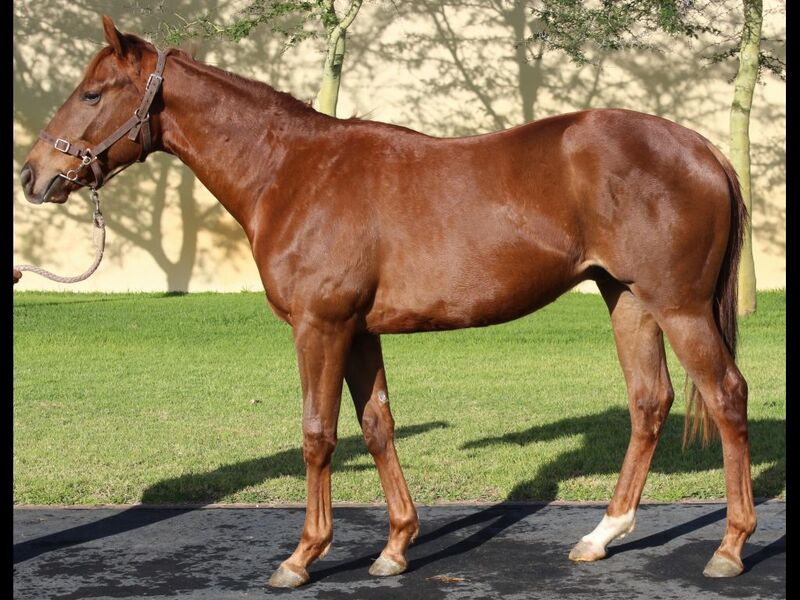 by Trippi-Military Mission, by Complete Warrior-Candida) - 1st Mauritius TC Major Prospect P.
Half-Sister to Badger's Belle (2011.f. by Bezrin-Badger, by Caesour-Badgernita) - 2nd Turffontein Four Square Regalia Maiden P.
Closely related to LAZER STAR (2011.f. by Toreador-Empress of Oz, by Sri Pekan-Beats Crying) - 1st Turffontein Racing. It's a Rush Conditions P.
Closely related to Faberge Style (2012.f. 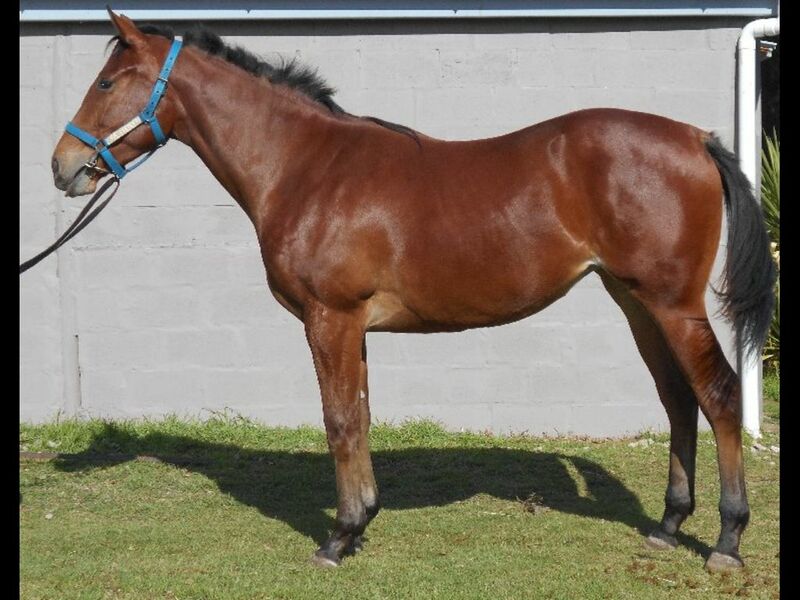 by St. Petersburg-Victory Tale, by Jet Master-Triumphant Tale) - 1st Greyville Kwazulu-Natal Breeders Juvenile P.
Half-Brother to Perpetua (2011.f. by Scarlet Letter-Black Tulip, by Elliodor-Dalalah) - 2nd Kenilworth Racing. It's a Rush H.
Half-Sister to Milken (2012.c. by King's Apostle-Earnings Yield, by Captain Al-Portfolio) - 1st Fairview Sunset Body Works Maiden P.
Half-Brother to Klondike River (2010.c. by Windrush-Kalinga, by Unbridled's Song-Kalidasa) - 3rd Turffontein Metal Technology Engineering H.
Half-Sister to So Suspect (2011.f. 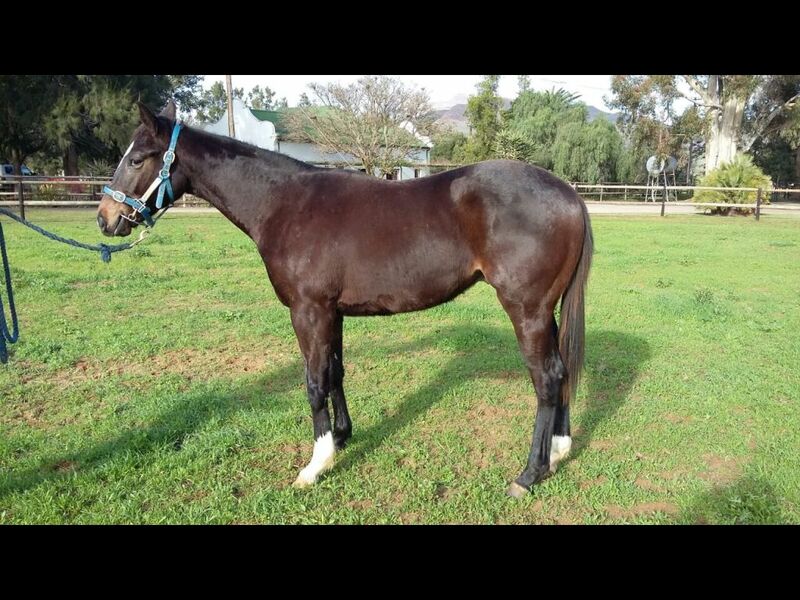 by Argonaut-Key Suspect, by Qui Danzig-Fairest Fame) - 3rd Kenilworth Soccer 10 Maiden P.
Half-Sister to Bollywood Babe (2011.f. 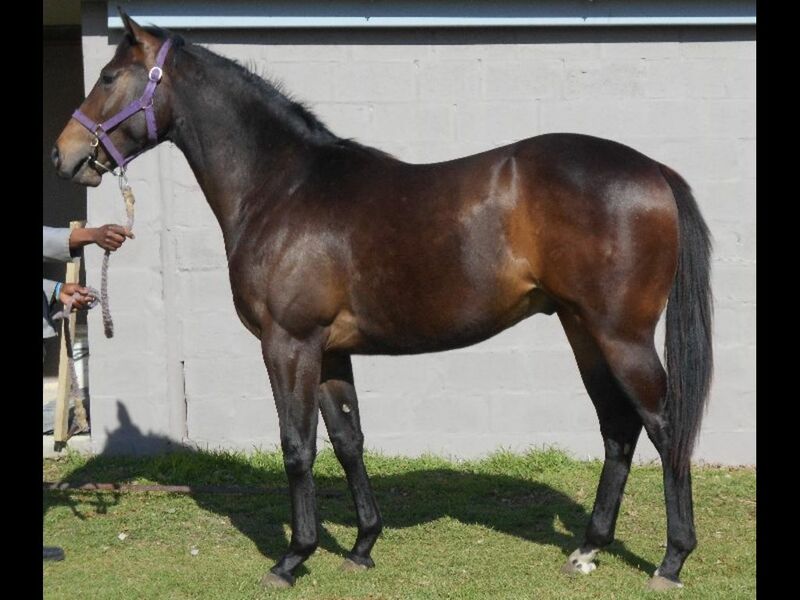 by Stage Call-Leading Role, by Elliodor-Live Show) - 3rd Fairview Soccer GG Maiden P.
Half-Brother to Nutbush (2012.c. 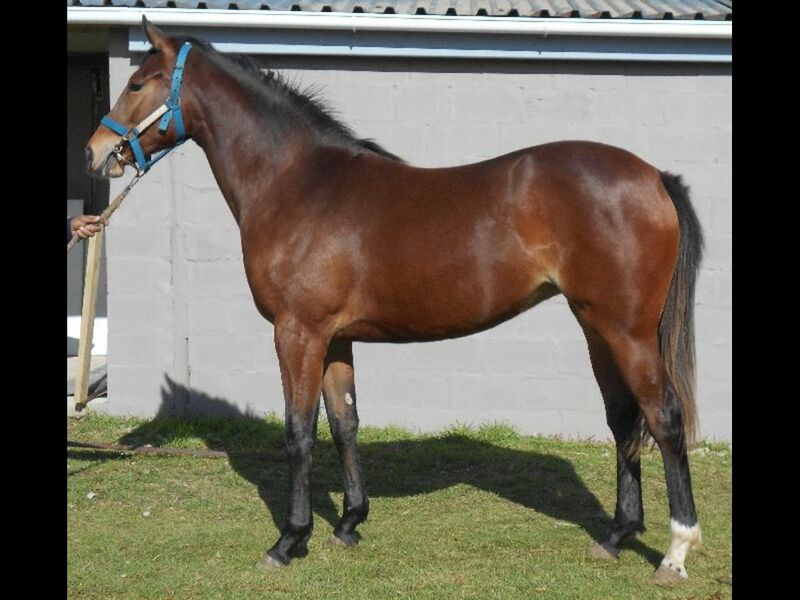 by Tiger Ridge-Liberty Dance, by Fort Wood-Misty Dancing) - 2nd Durbanville Maiden Juvenile P., 3rd Kenilworth Place Your Bets Maiden Juvenile P.
Half-Sister to Priceless Querari (2012.c. by Querari-Priceless Flag, by Classic Flag-Priceless Gift) - 1st Fairview Eastern Cape Nomads Maiden P.
From the same family as African Dream (2010.f. 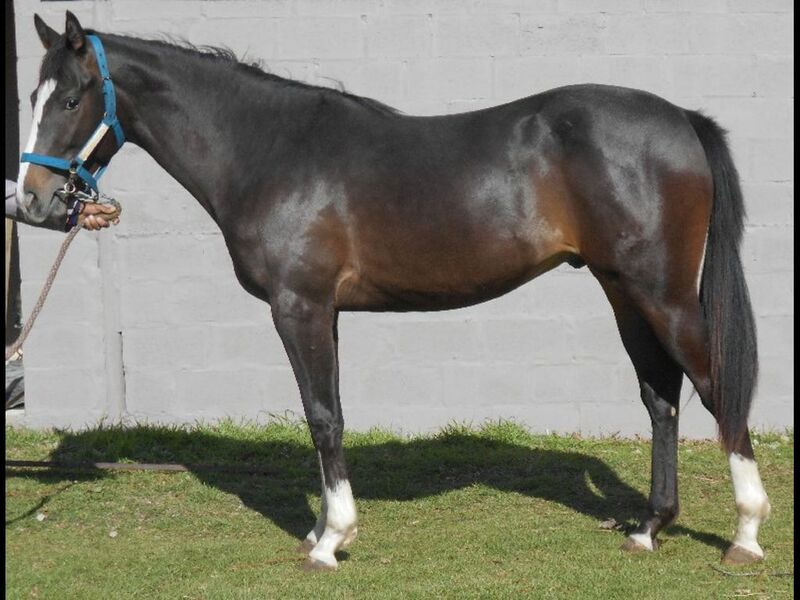 by Mogok-Rhumba in Space, by Spaceship-Meadow Rhumba) - 1st Greyville Kwazulu-Natal Breeders 1200 H.
Closely related to Dance Critic (2011.f. by Mambo in Seattle-Keen Review, by Rakeen-Slew's Review) - 1st Greyville Soccer 13 H.
Half-Brother to Beautiful Flautist (2012.f. 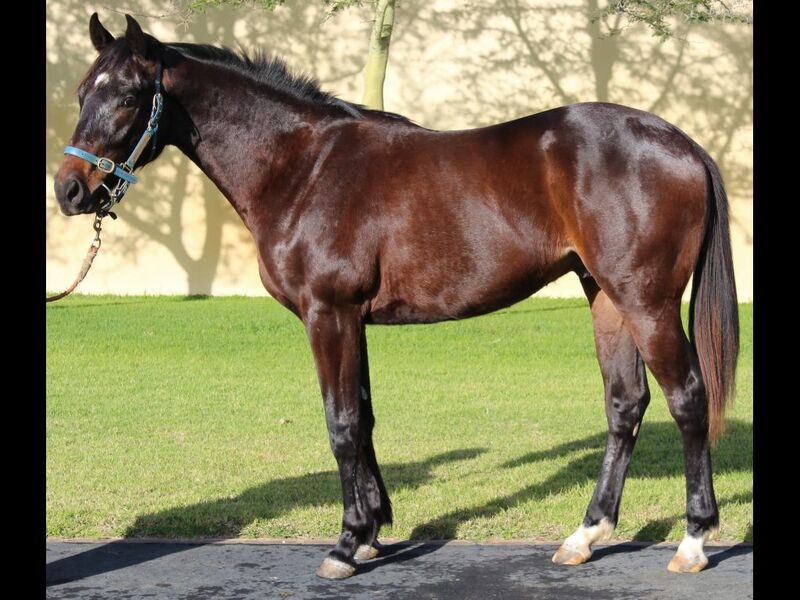 by Antonius Pius-Sound the Flute, by Theatrical-Humble Eight) - 1st Turffontein August S. 29 August Maiden P.
Half-Brother to Three G (2010.f. by Jay Peg-Lauren B', by Elliodor-Jubilee Garden) - 1st Turffontein Maiden P.